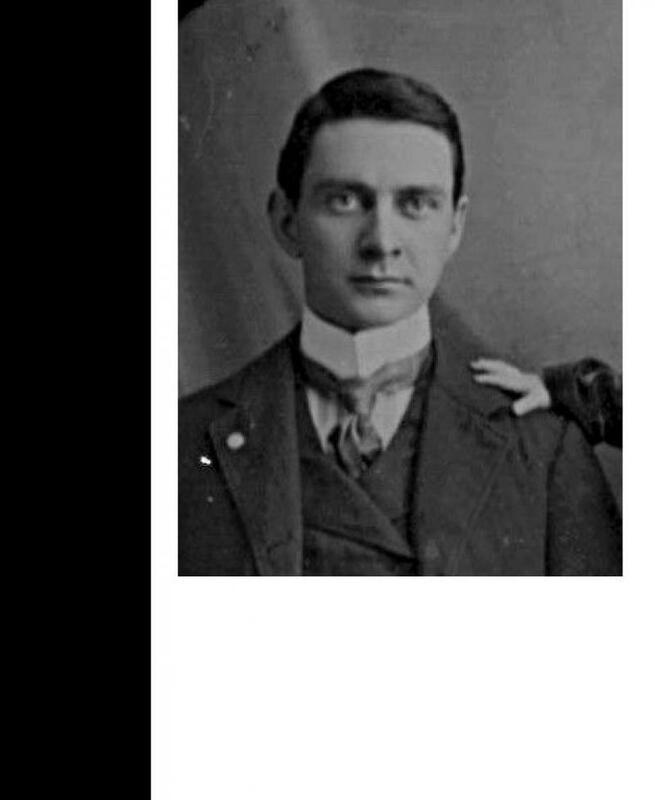 Comments: Frank Bell Mills (Nee: ) | Akron OH United States | 1901-1920 | Comments: My grandfather disappeared about 1918. He was born Aug 1878 in New Cumberland, Tuscarawas County, Ohio. Parents: James Downing and Rebecca Carnahan Mills.